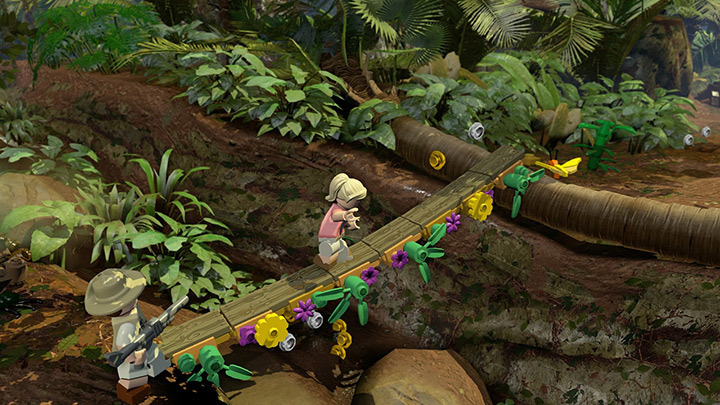 We’re not sure there’s a whole lot we can say about this one. 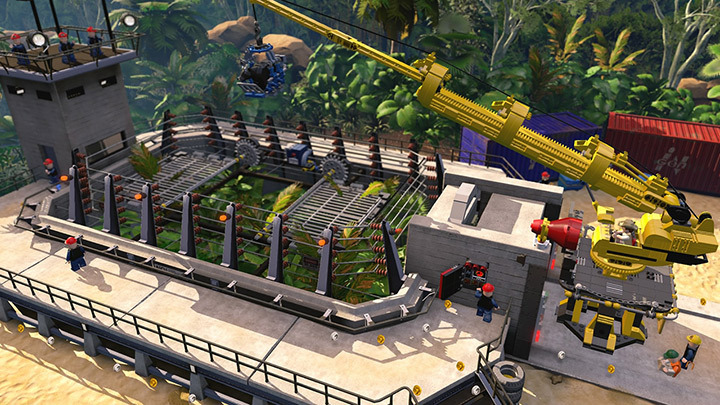 If it looks like LEGO, plays like LEGO and is called ‘LEGO’, well then it’s LEGO darn it. 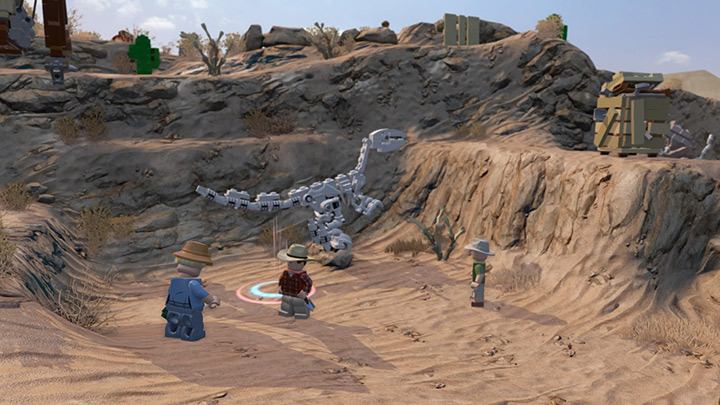 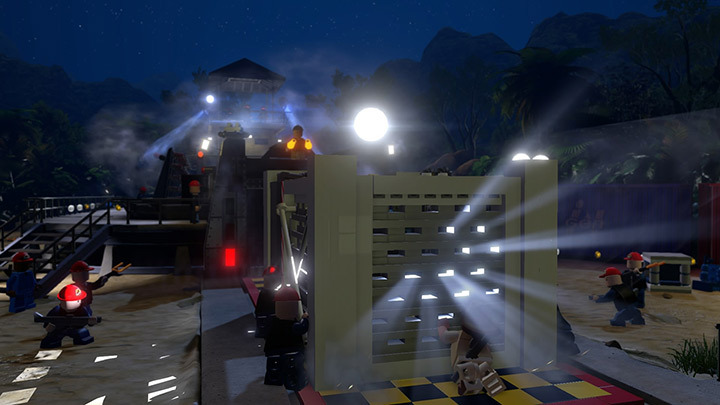 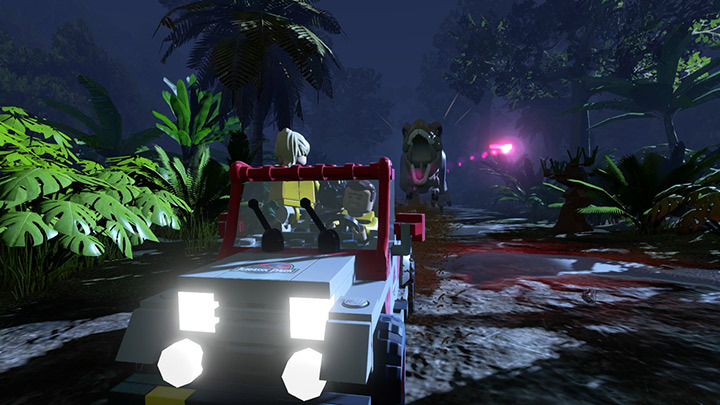 LEGO Jurassic World is the next addition to the loveable brick-building universe, and looks, well, like LEGO. 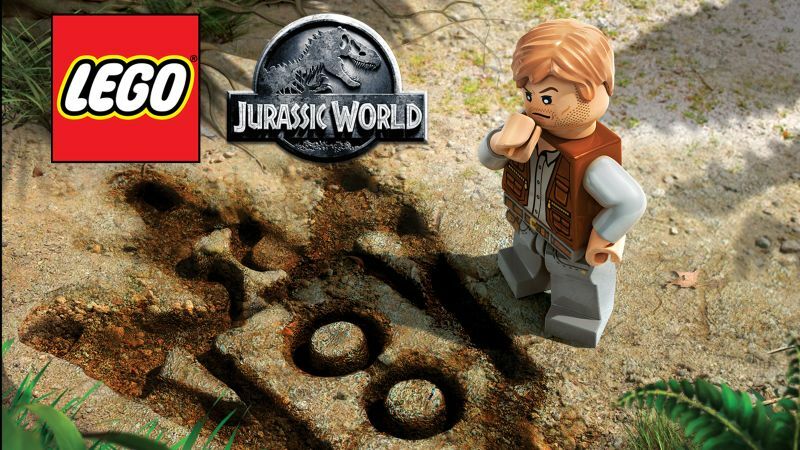 Seriously, what can we say but that it’s based on the upcoming film Jurassic World, releases around the same time and is for virtually every platform under the sun? 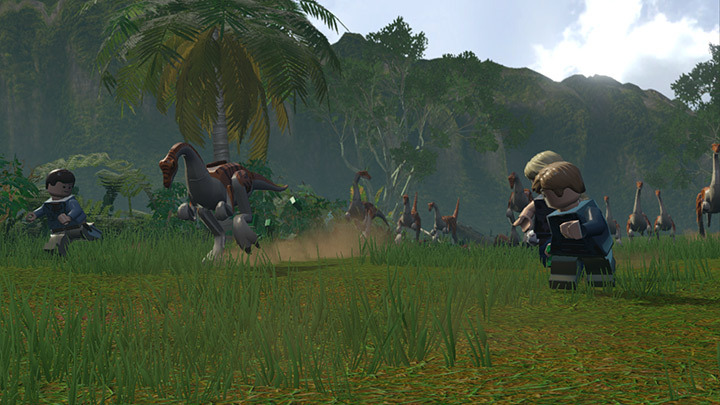 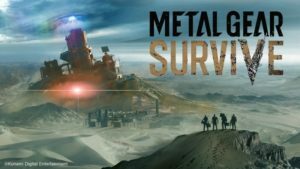 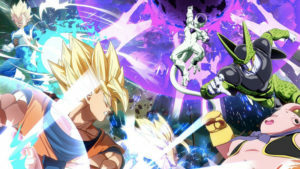 We guess we should probably mention that the game is not wholly based on the upcoming film and will tell the tale of the previous Jurassic films as well. 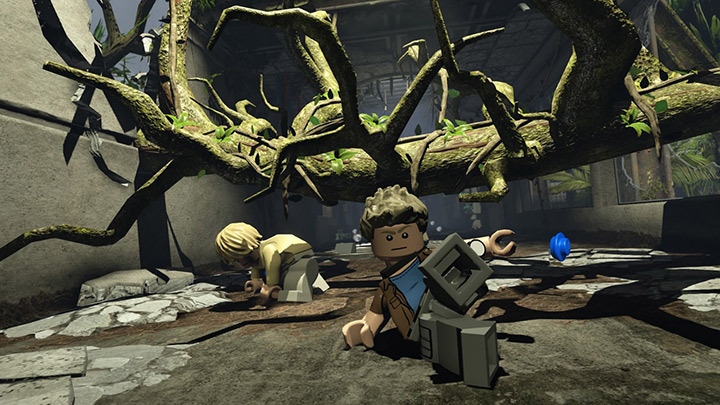 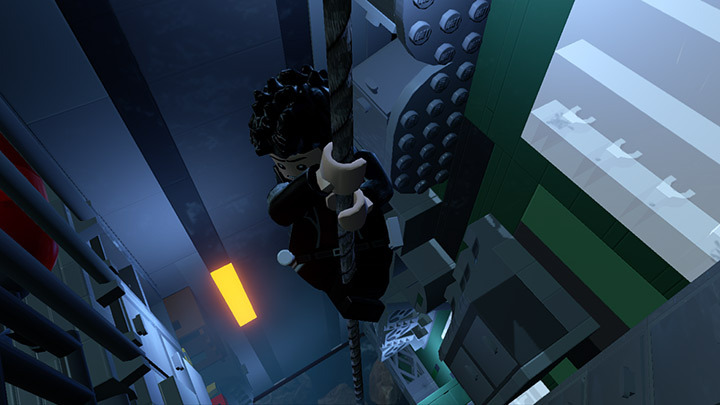 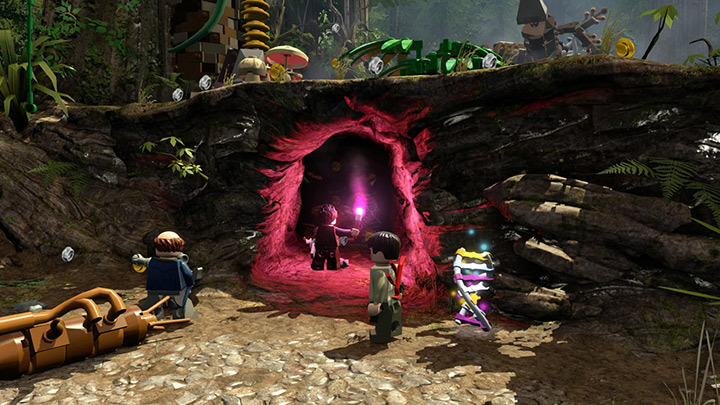 If anything, the fact that we’re still excited for yet another LEGO game says a lot about Traveller’s Tales’ games thus far, and the appeal of LEGO – it quite literally never leaves you. 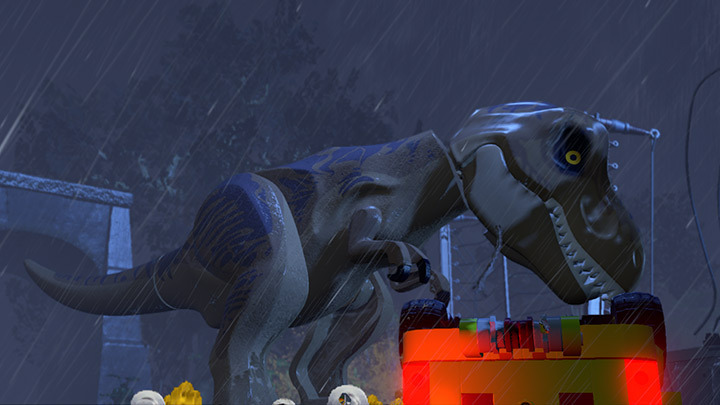 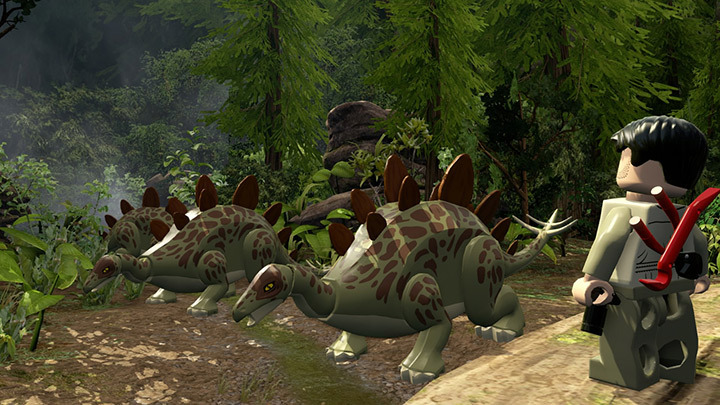 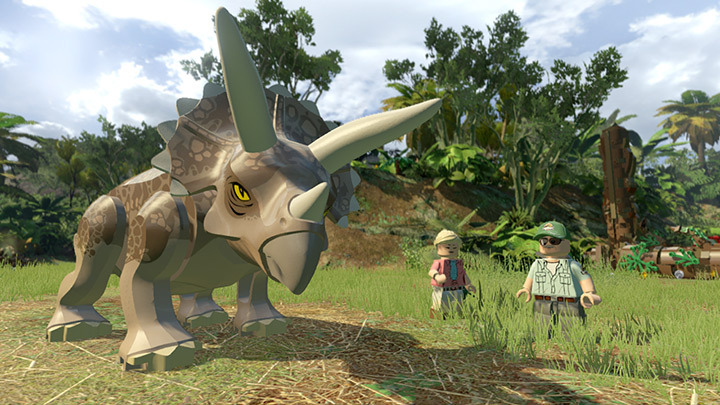 We’re happy just as long as we get to play as a LEGO dinosaur. 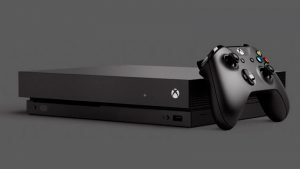 That’s all we really want.